60 Gallon Jumbo Recycled Plastic Square Receptacle - 172 Lbs. 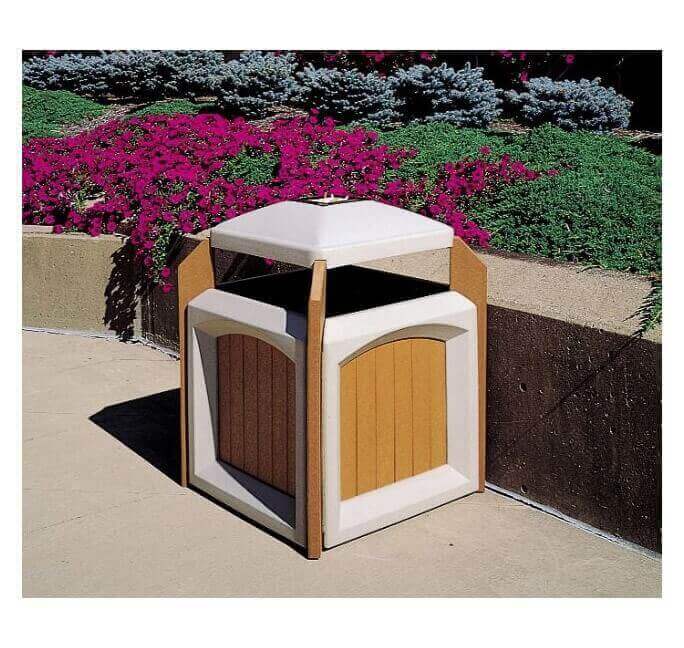 This 60-gallon jumbo recycled plastic square receptacle is a beautiful addition to gardens, public parks, and city walkways. 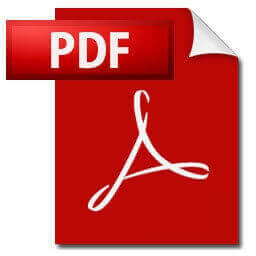 Rotationally molded out of heavy-duty post-consumed recycled plastic lumber, this receptacle will give many strong faithful years of service. Designed with a four-way entry top making trash disposal easy and convenient. Featuring a hinged door with stainless steel hardware for hassle-free access to the massive 60-gallon liner inside. 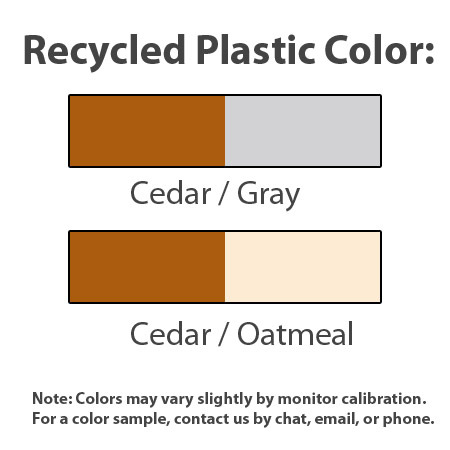 The recycled plastic planks are a cedar color and can be combined with a gray or oatmeal colored outer frame. There is also an option to replace the original top for an 7" x 7" ashtray at not extra cost. Comes assembled and ready for use.This product is made in the USA and is supported by our 5-year commercial warranty. Contact our friendly staff to customize the side panels with your own logo, text, or advertisements! • Dimension: L 34" x W 34" x H 43.5"